ipao | Badudets Everything Nice! Essilor Vision Foundation and the Integrated Philippine Association of Optometrists. 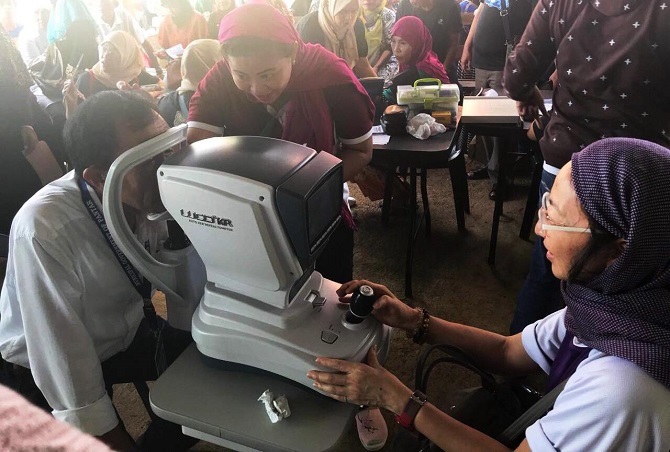 Inc. (IPAO) join hands to provide vision care solutions to Marawi’s communities in need by 2020.